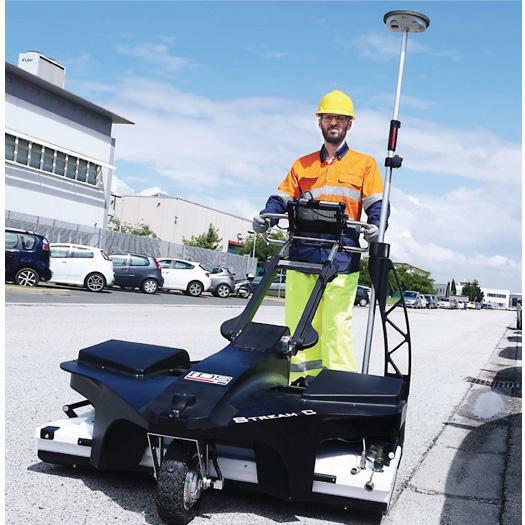 Stream EM multi channel Ground Penetrating Radar is a vehicle based GPR solution for utility locating and mapping with 40 separate channels for very wide area mapping of buried utilities in hundreds to thousands of hectares. 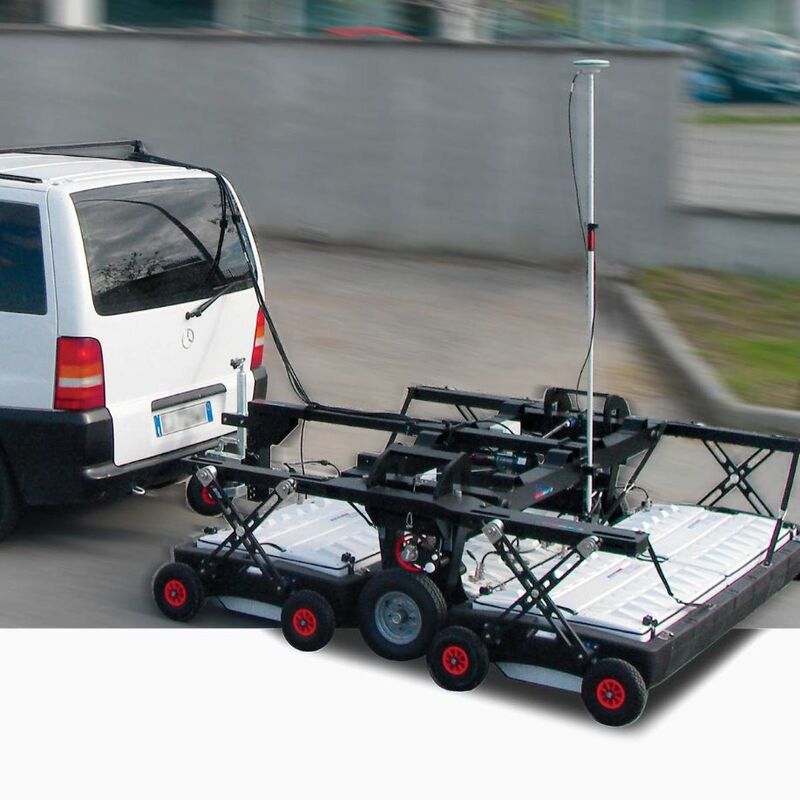 The solution includes double polarized (VV and HH) antennas, to cover wide road surfaces with only longitudinal scans required to capture both longitudinal and transversal pipe & cable detection in ONE GO with the data collection at a maximum speed of 15 km/h. STREAM EM represents the most advanced technology sub-surface tomographic radar equipment worldwide for EXTENSIVE 2D/3D UTILITY ASSET MAPPING based on massive arrays of multifrequency, multipolarized antennas setting unprecedented standards for accuracy and productivity in sub surface utility mapping. It is easily dismountable, enabling it to be transported in a van. 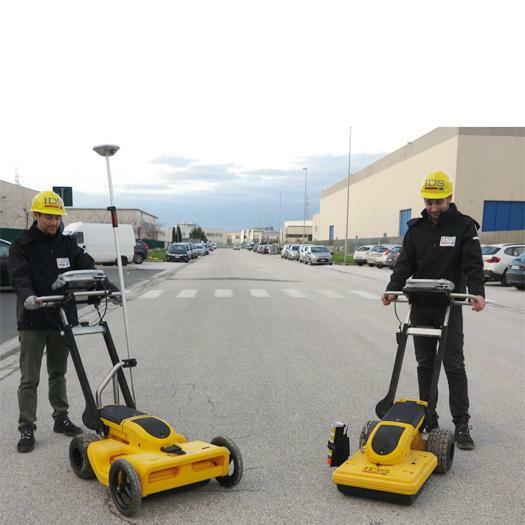 It can be reconfigured for mapping sidewalks and difficult areas and can also be easily adapted, by using suitable kits, for other applications such as archeological, environmental, roads and runway. 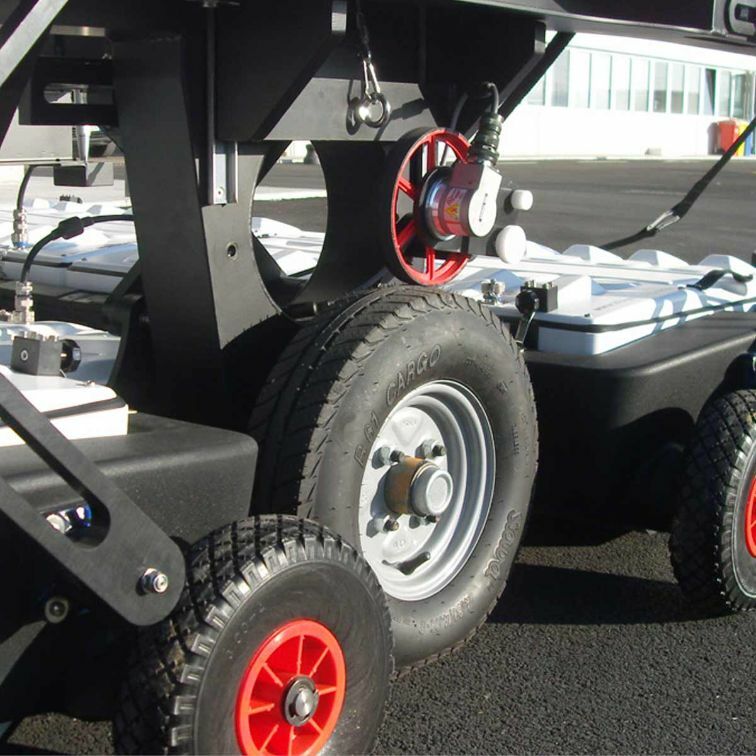 Speed : Stream EM can be towed by a car up to 15 km/h (12mph). 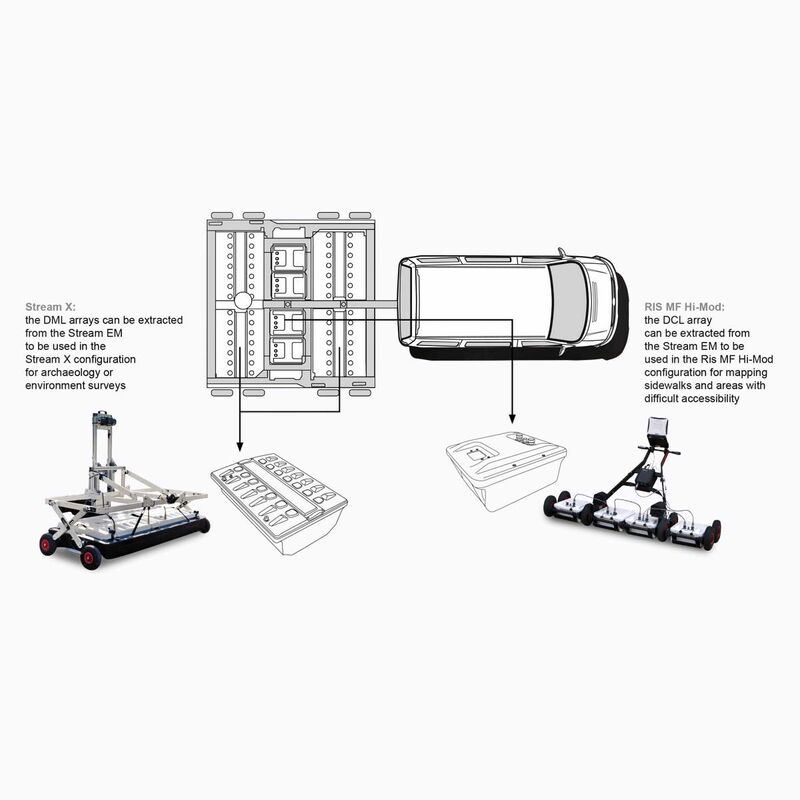 This boosts productivity as Stream EM can survey many miles per day, can be operated by 2 people, is able to run continuously without interrupting traffic and allows the crew to remain safe inside the vehicle. 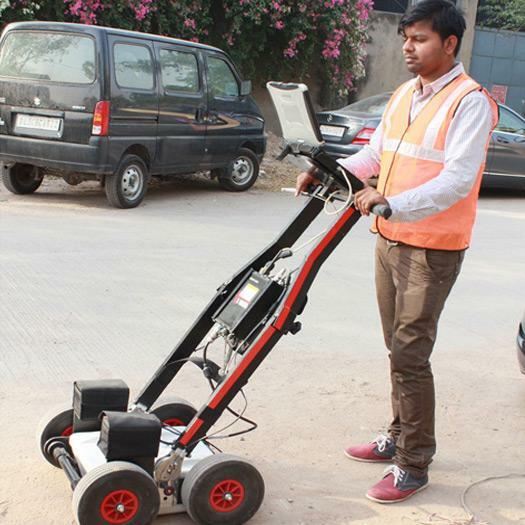 Professional Subsurface Utility Engineering (SUE) survey:Automatic transfer to CAD/GIS: Pipes, cables and buried object can be automatically transferred to CAD and GIS format with a proprietary software tool. 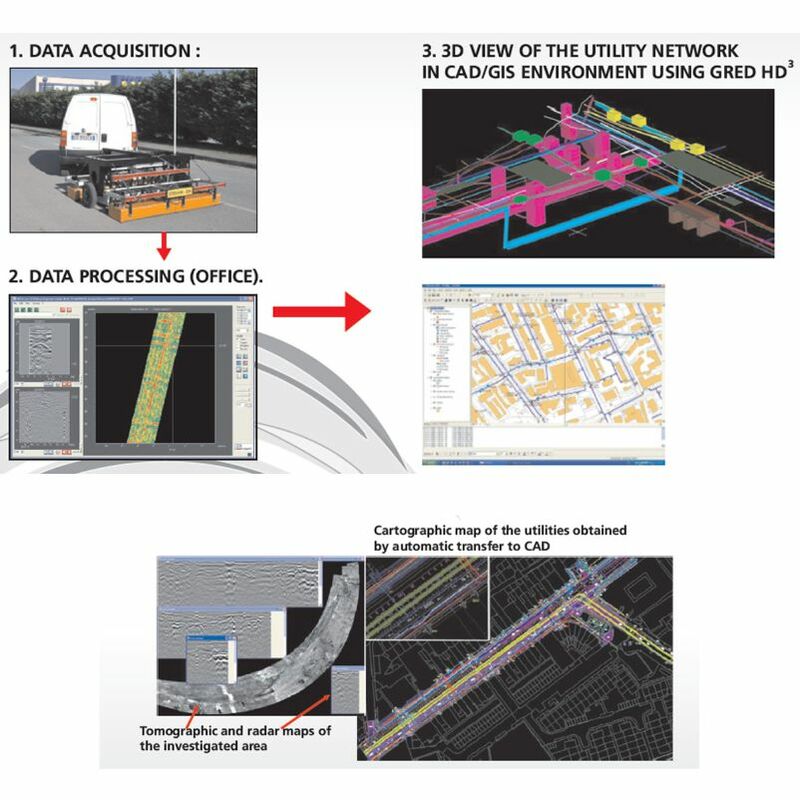 Gred HD3 is specifically designed to offer an integrated framework for CAD and GIS, combining the characteristics of industrial productivity with high levels of reliability. It also offers unique features such as the creation and display of 2D and 3D tomograms in just a few minutes after the basic filtering of the raw data and the direct export of structures and objects of any generic shape to CAD or GIS maps. The software is fully compatible with any GPS or positioning data in order to obtain automatically geo-referenced data plots.